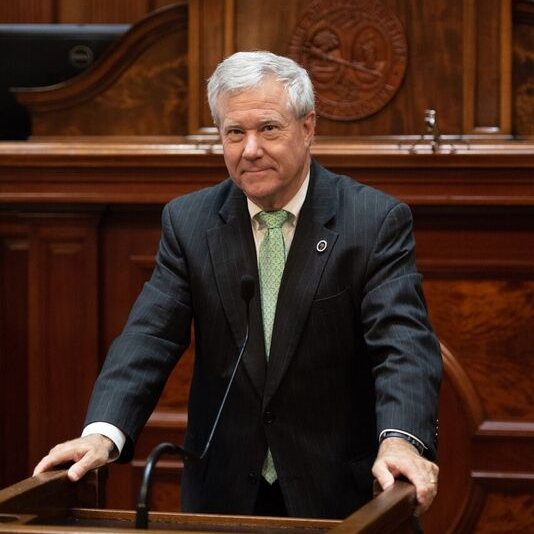 Bill Hixon is President of Hixon Insurance Inc. and owner of Hixon Realty Co. Operates his business in Aiken County, Hixon is a member of First Baptist Church of North Augusta. 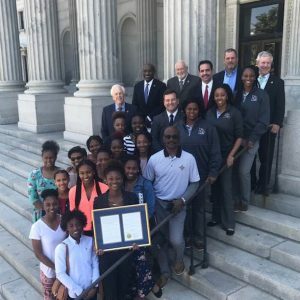 He is currently the State Representative for the 83rd district of the South Carolina House of Representatives. President, Hixon Insurance Agency Inc.
President Elect Trump and I would like to thank you for your vote and support yesterday. 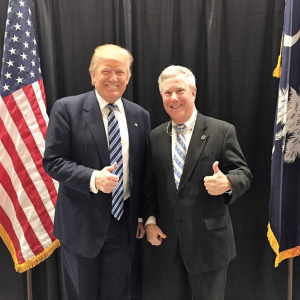 As Mr. Trump told me as we were making this picture,”thank you and I will not forget about you” and we won’t. Thank you again! 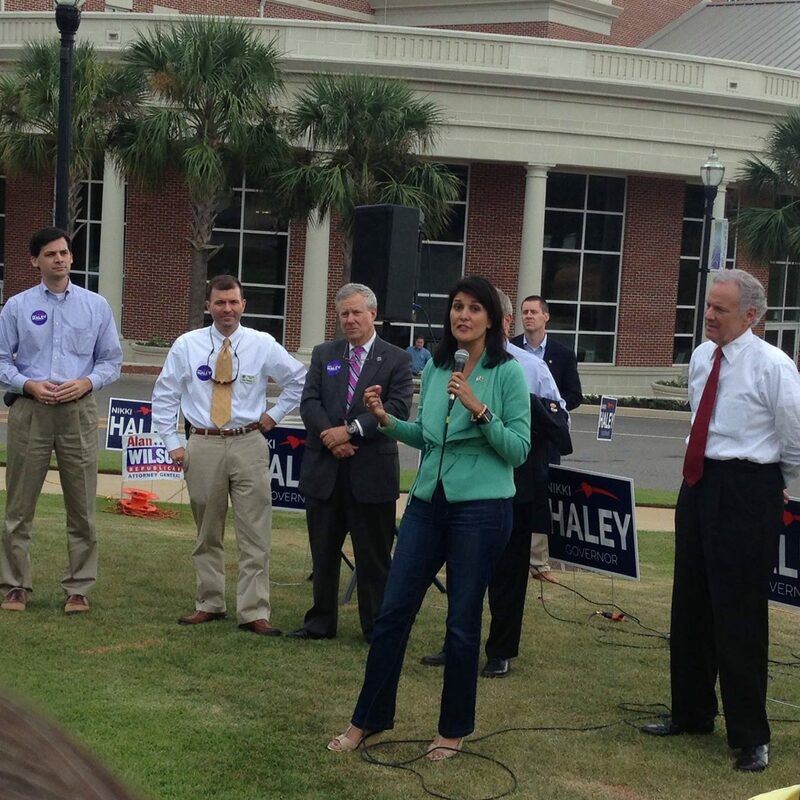 “It’s a great day in North Augusta” – Nikki Halley visiting us during her 2014 Governor Campaign. She went on to win with Henery Mcmaster as Lieutenant Governor. Nikki Haley is now the Secretary of the UN in the Trump Administration. They won 54 of 55 games over the past two seasons!